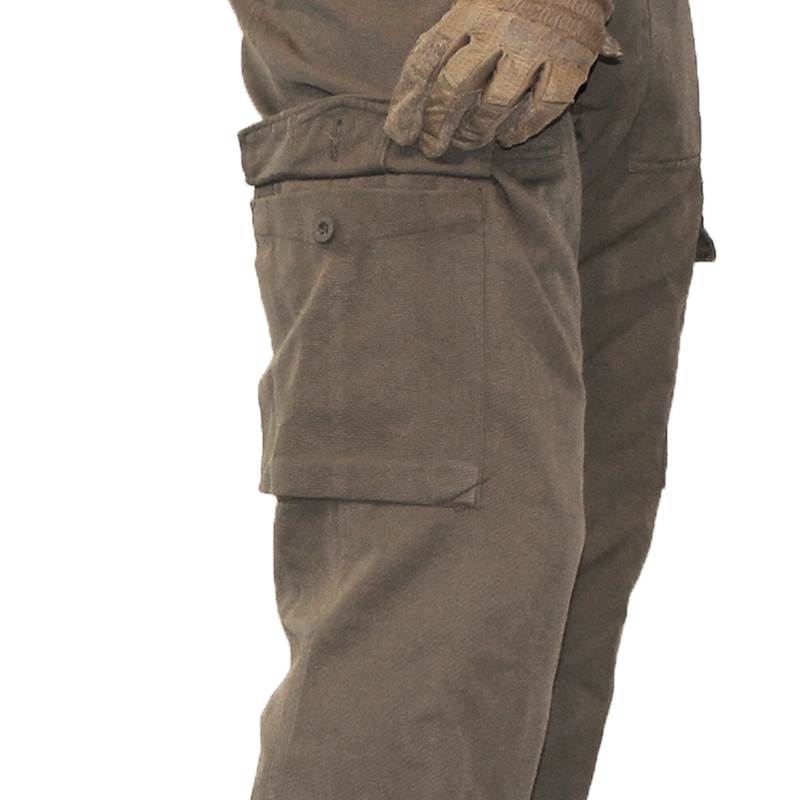 Classic olive drab "army pants", courtesy of the Austrian Army. The Austrians are the last Western nation to continue fielding olive drab as it's standard issue field uniform, but this is slowly be phased out in favour of a digital pattern. These trousers are slightly older 1990s cuts, that have since been replaced by a more modern cut uniform similar to a BDU cut. 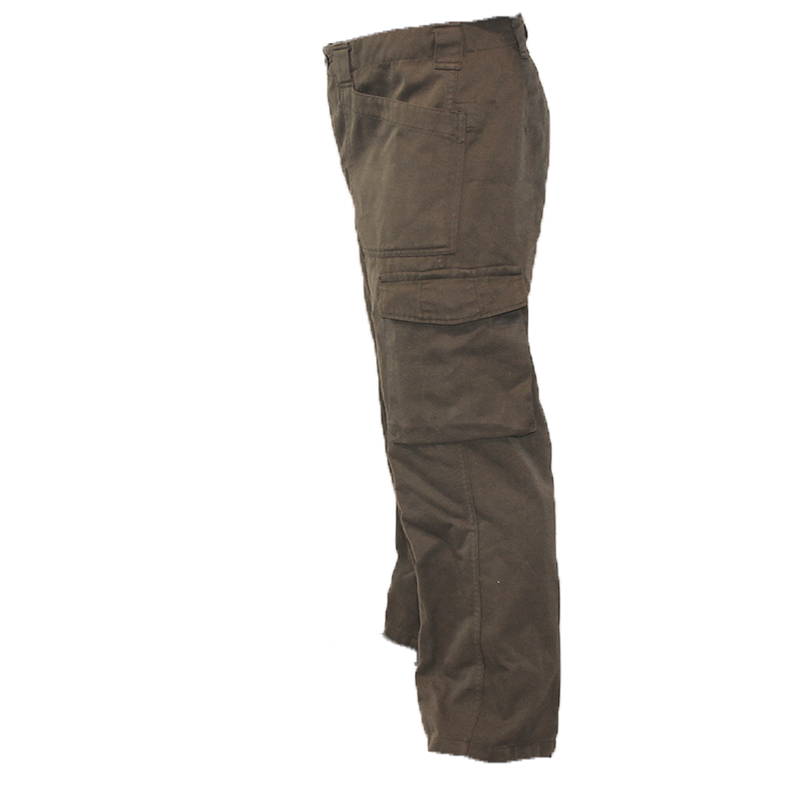 This phase out of the classic olive drab, means an excellent dirt cheap trouser for you! 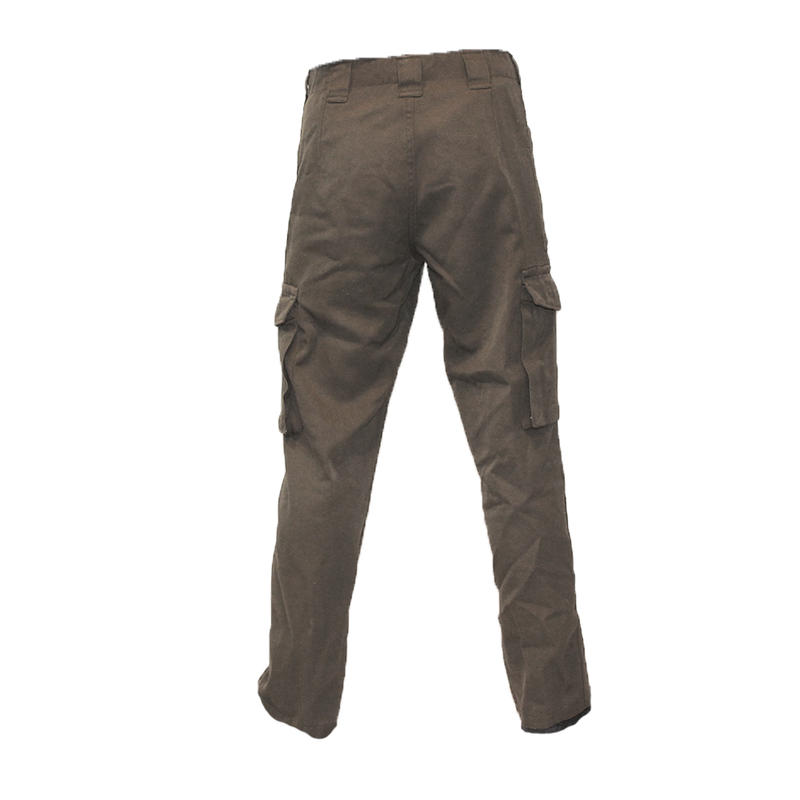 These pants are manufactured with a 65% cotton, 35% polyester fabric making it exceptionally lightweight and comfortable. These pants feature a breathable button fly, two large buttoned cargo pockets and belt loops.